At Chippindale Foods we do things a little differently. 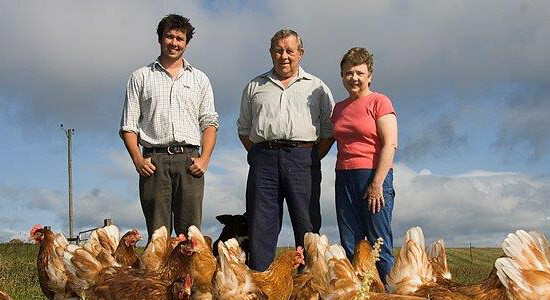 We develop strong partnerships with our farmers and are committed to a collaborative way of working. 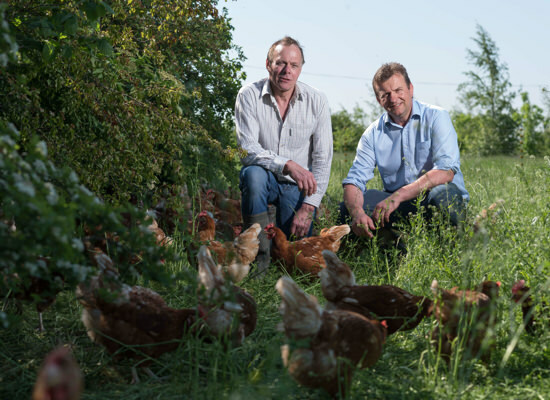 Unlike some other egg packers, our producers are free to source all their inputs independently. 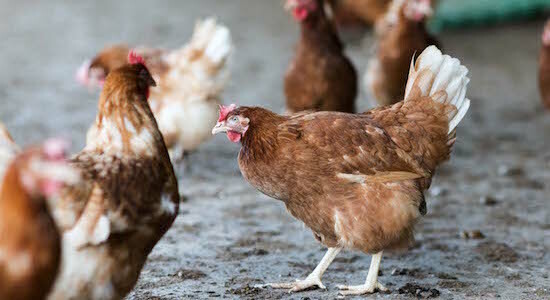 There is no restriction on sourcing of pullets, feed or other inputs. By working together as a producer group we can help to increase buying power whilst aiming to lower production costs. Working with Chippindale is a two-way process. Our agricultural team supports our farmers to develop a sustainable business and in turn we rely on the input of our producers to shape many of our initiatives. If you have an idea, we’d like to hear it.